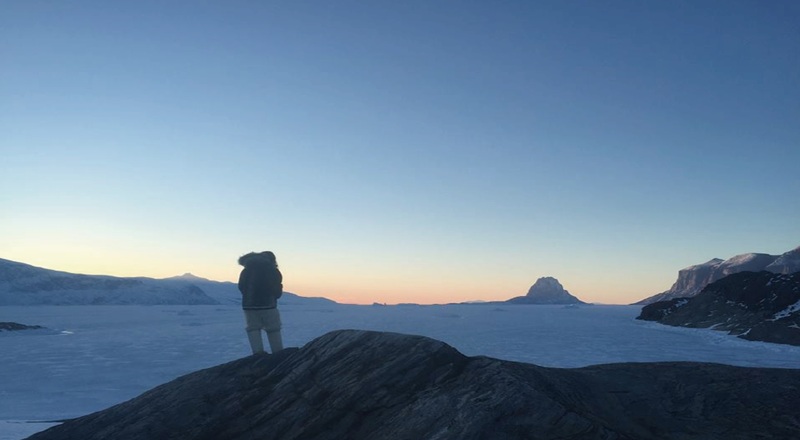 Youth4Arctic has returned to Greenland, although this time I ́m traveling without the rest of the team across vast ice sheets, to a remote location in the north called Uummannaq. Previously being in South Greenland I found myself observing the cultural importance of the natural environment in which is becoming increasingly vulnerable. 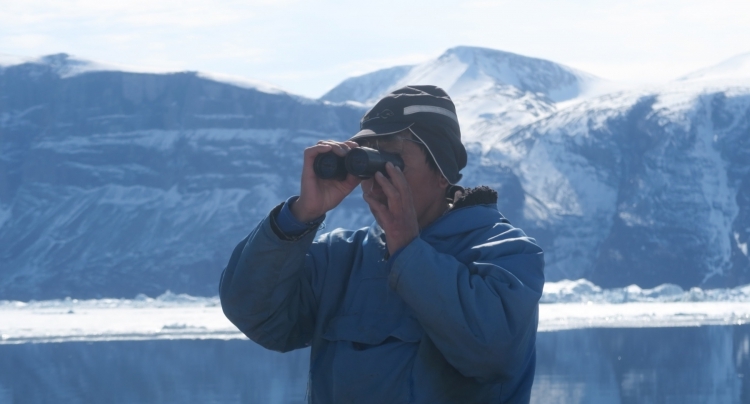 I return to the country in anticipation to collect knowledge and stories based on the cultural and environmental consequences of climate change while gaining an insight into the unique Inuit culture. 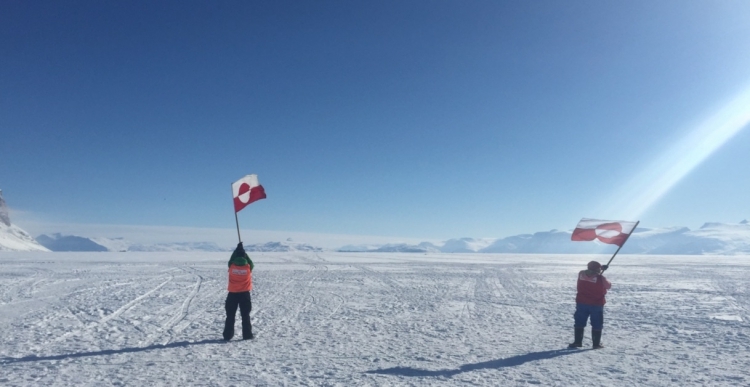 It has taken me 16,217 kilometers from Australia to reach Uummannaq but I have soon realized I am not the only one here who has travelled extensive measures to reach the island. 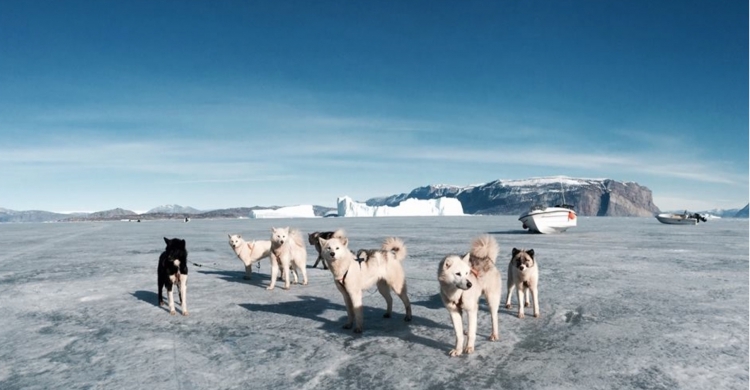 On the 2nd of April Uummannaq held one of Greenland’s biggest dog sledding races. From all over the county people gathered on the ice dancing, drumming and cheering as eager Greenlandic huskies pulled sleds covered by reindeer skin and Inuit mushers. In Greenland a necessary combination of history and modernization is made. I ́ve heard others say that the use of dogs for racing or replacing them with snowmobiles suggests that the culture in Greenland is `melting ́ but it is in fact the ice that is melting rather then the culture. I believe that the culture is adapting and combing two ways; the old and the new. It is important to recognize this as many other cultural aspects in Greenland are preserved and respected. The people of the Arctic have been watching the weather closely for many years. Since being here I have heard many locals talk about the change in the climate. Locals say that this years spring season has arrived sooner and warmer then historically expected. Throughout the year the ocean surrounding Uummannaq completely freezes, transforming it into a solid sheet of ice. 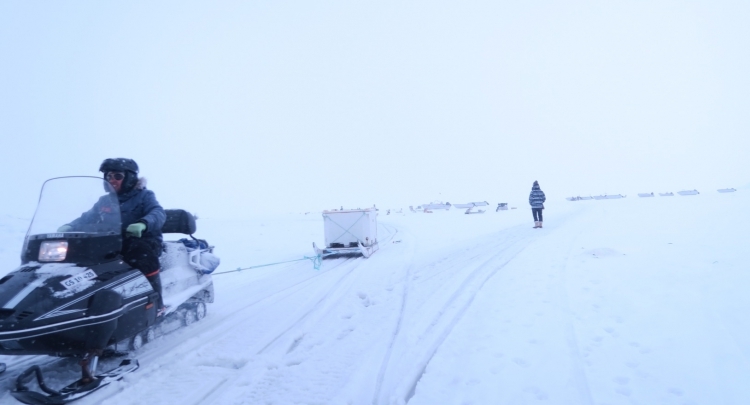 From January until June the ice is used as a highway for dogs and snowmobiles, unifying surrounding communities and settlements, allowing those who live more remotely to have access to the townships resources and supplies. This year the ice melted in March, two months earlier, melting at a faster rate. Locals are scared that in the near future the ice will not be reliable and dog sledding will be driven to extinction. The children’s home that I am volunteering for owns 48 dogs. The dogs are used to transport the children to and from surrounding settlements for cultural activities. 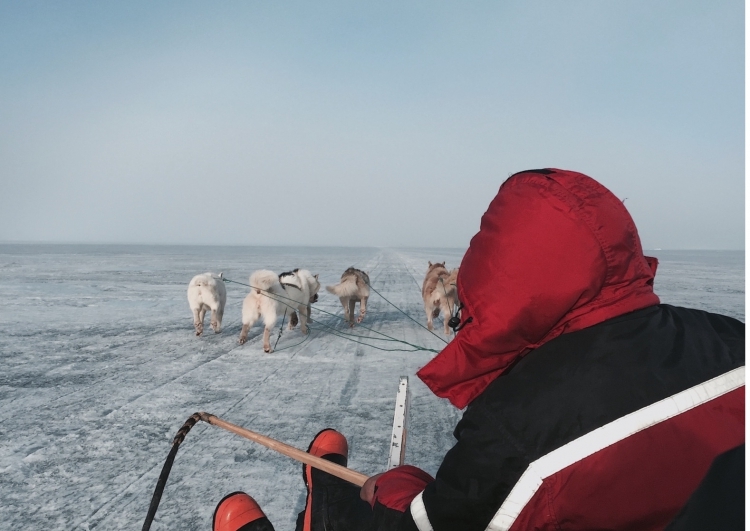 The children are taught to be mushers and the dogs provide the children with a sense or responsibility and ownership. 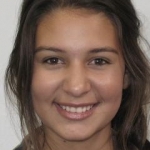 Through out my time here I will be helping others to establish a long-term project with the children and dogs to ensure that the children have the continuing opportunity to practice their indigenous history.